State Fire Marshal Brian Geraci says "The safest way to enjoy fireworks is to attend one of the many public fireworks displays throughout the state." 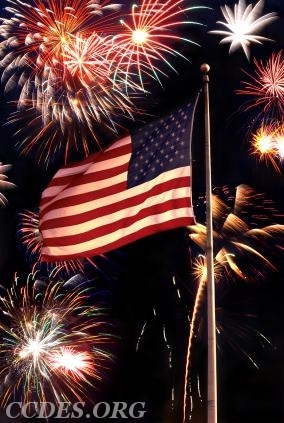 Listed on the State Fire Marshal's website is a list of public fireworks displays throughout the states. Please make safety your #1 priority so everyone can enjoy the holiday!